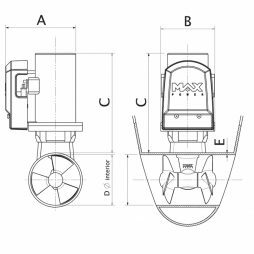 The largest and most powerful in the Max Power electric tunnel thruster range, the CT325 is suitable for motor boats and deep footed sailing yachts from 52’ up to 90’.
. Your cart will total 502 points that will be converted into a voucher of $502 towards your next purchase! Must be logged in to collect points. 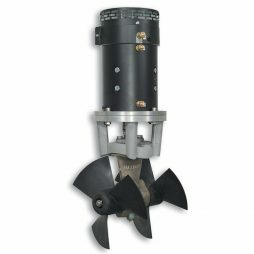 This high-performing 24V DC tunnel thruster, available in bronze only, completes the Max Power electric tunnel thruster range offering larger sized yachts a tunnel thruster solution.